SKU: SC 369. 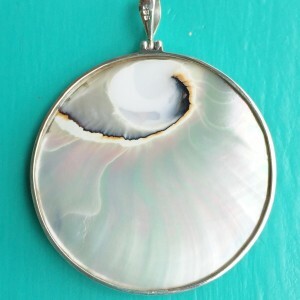 Categories: Nautilus, Pendants. 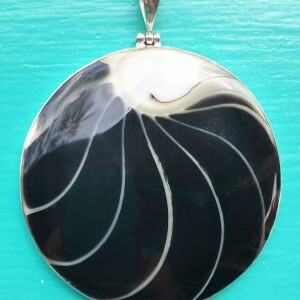 Nautilus Large Round Two Sided Black Pendant is one of our most popular pendants. 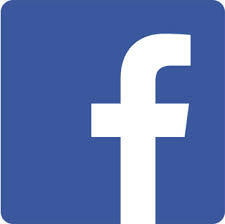 It is truly amazing! A real statement piece. 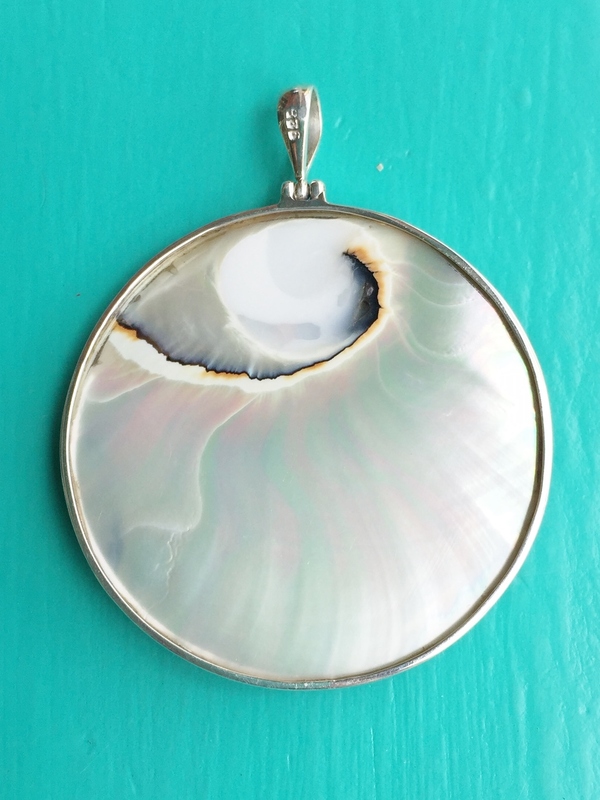 Handmade using Sterling Silver & the Chambered Nautilus Shell, the chambers of which are filled with a black glassy resin to give it its main colour. 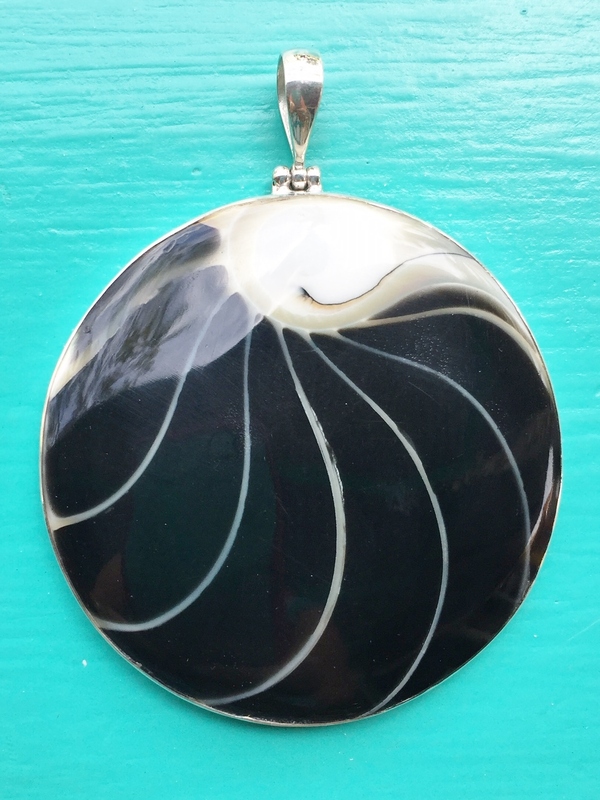 This Nautilus Large Round Two Sided Black Pendant is beautiful and is sure to get admiring looks. Team it up with the matching earrings for the perfected look. 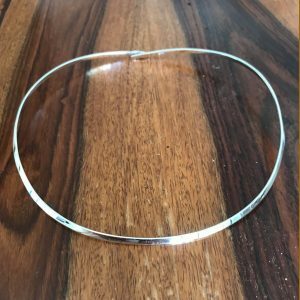 There is also a smaller 28mm sized pendant in the same style is you prefer a more understated piece.